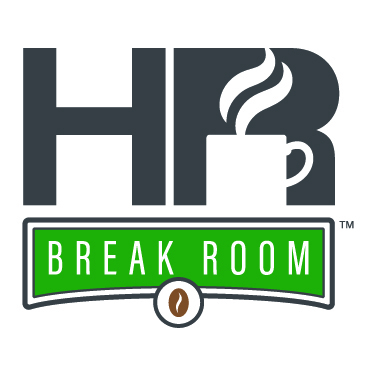 Motivational speaker and leadership expert Mark Sanborn joins HR Break Room to discuss how to make the best organizations even better in his new book, The Potential Principle. Building a top-performing organization is challenging enough, but how do you continue to improve after you’ve mastered your trade or industry? In his new book, The Potential Principle, leadership expert Mark Sanborn reveals strategies for doing even better once you already have given your best. Additionally, you can learn more about Mark Sanborn’s The Potential Principle by registering for our free Nov. 16 webinar today!